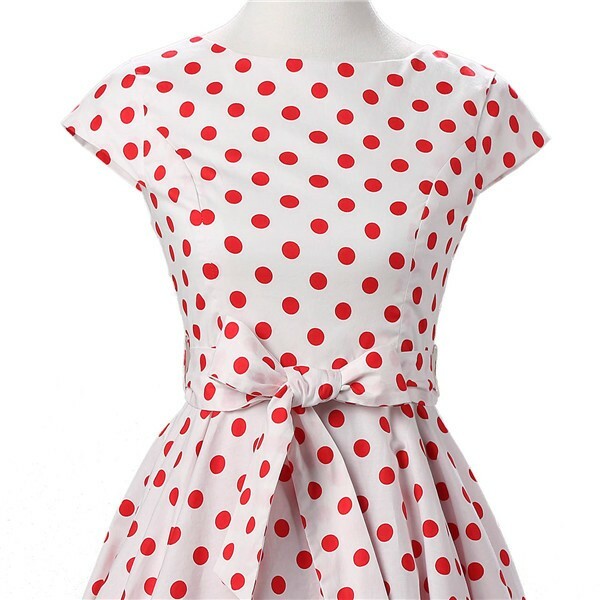 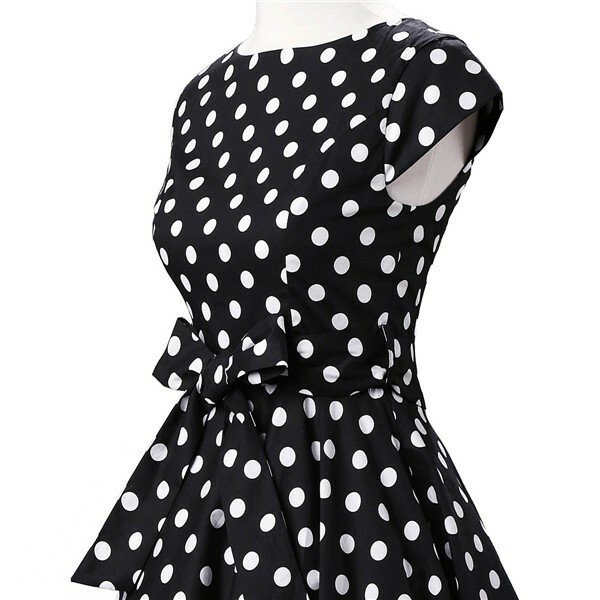 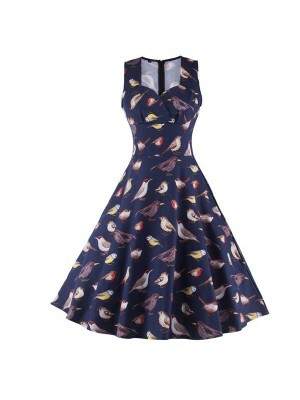 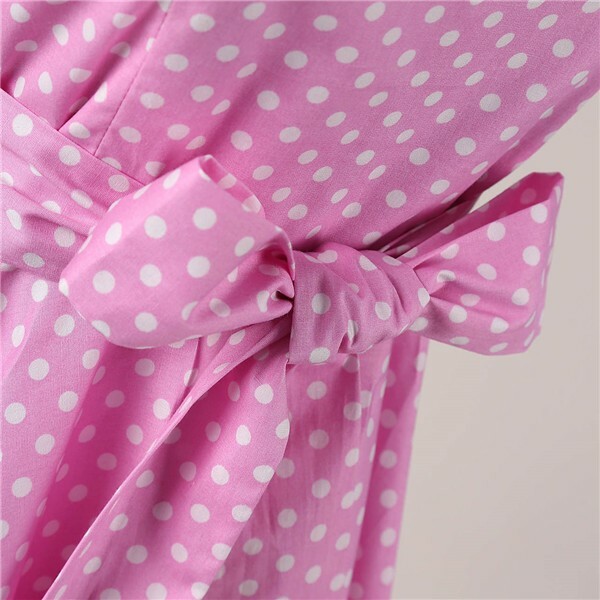 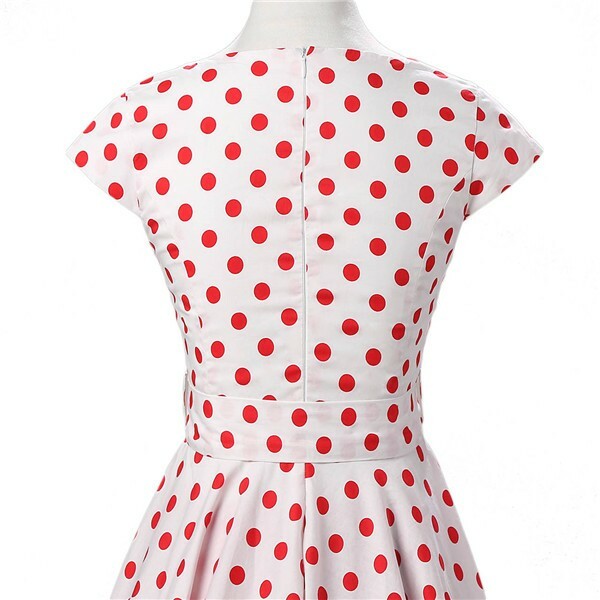 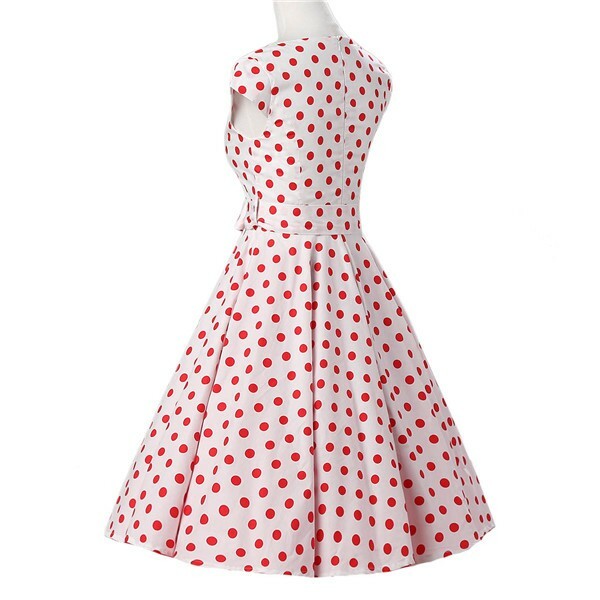 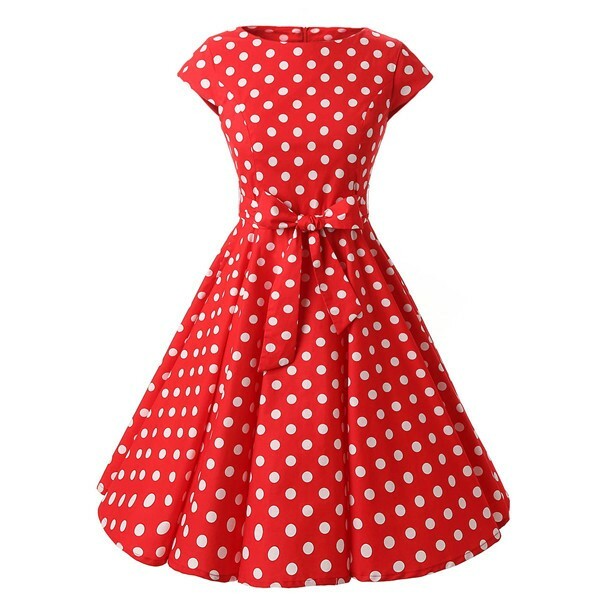 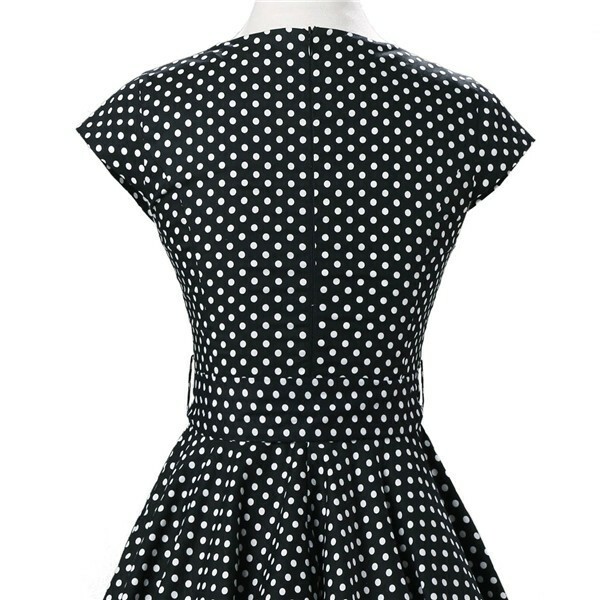 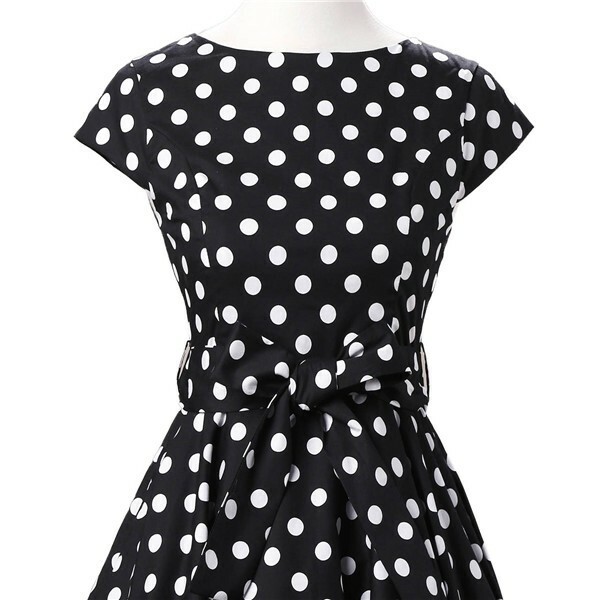 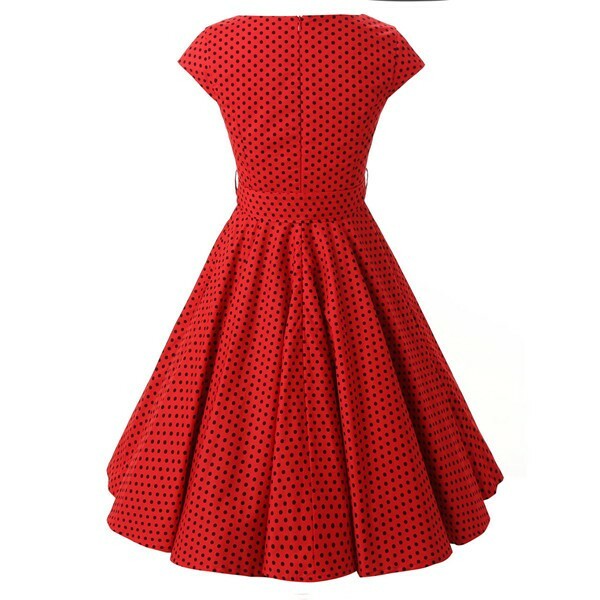 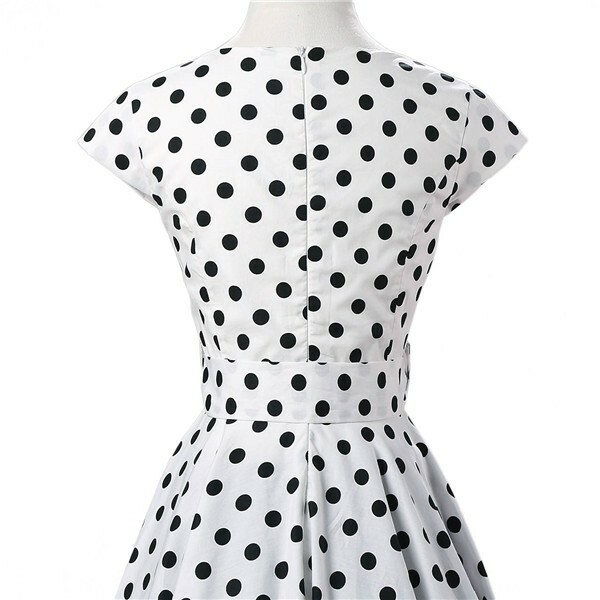 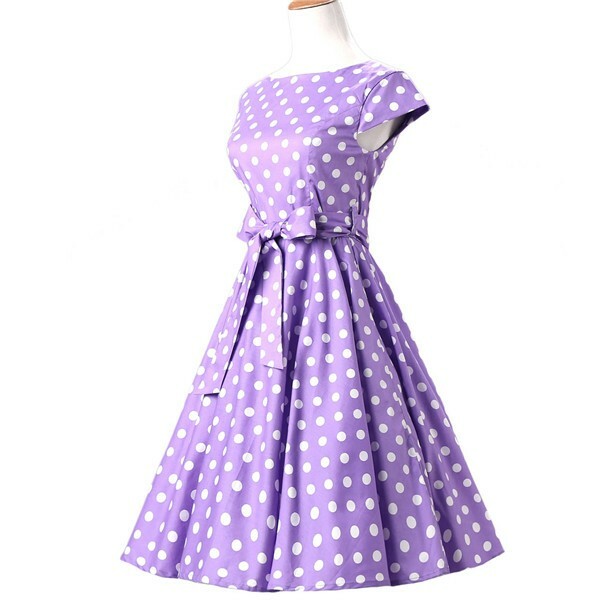 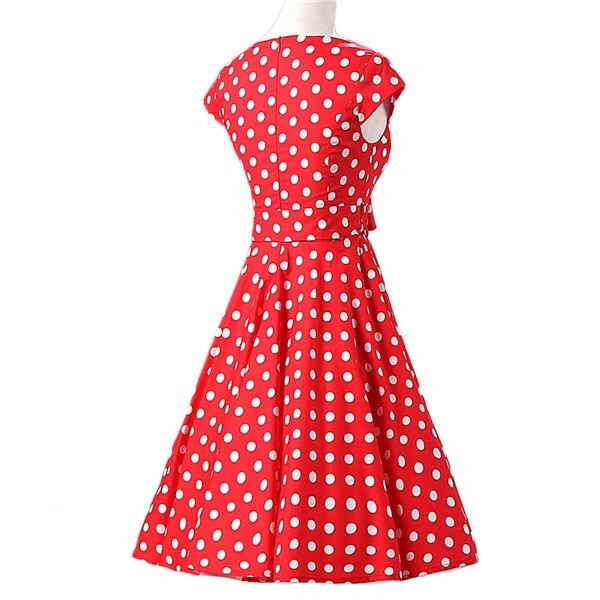 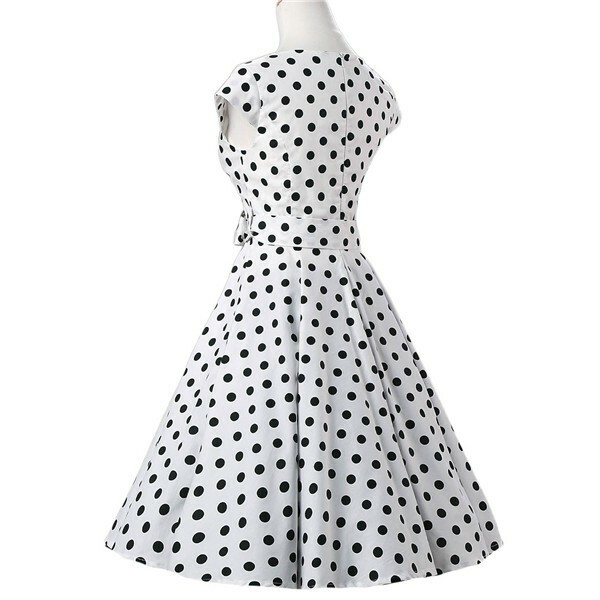 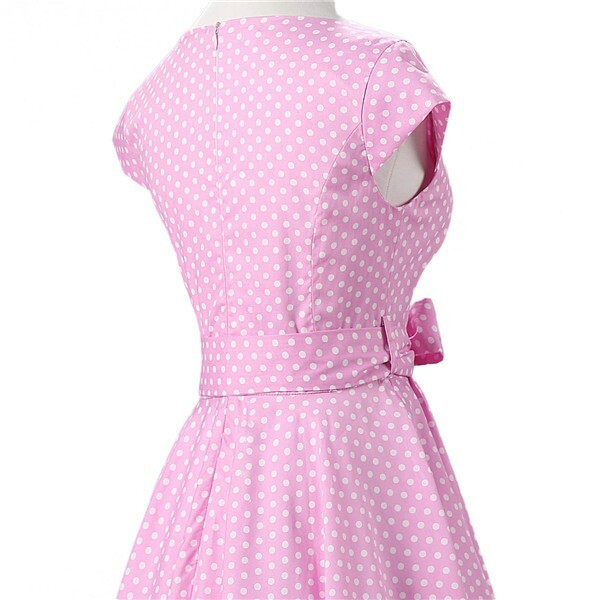 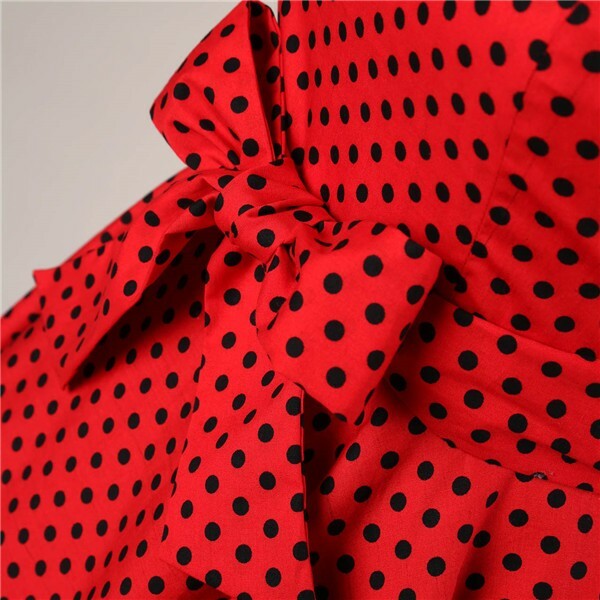 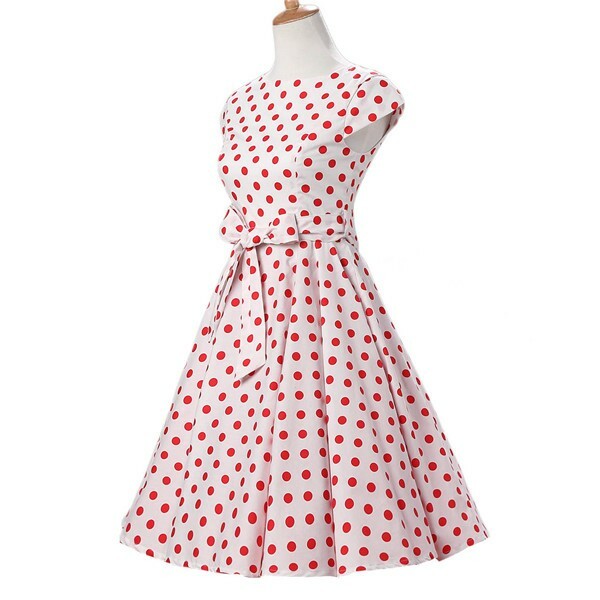 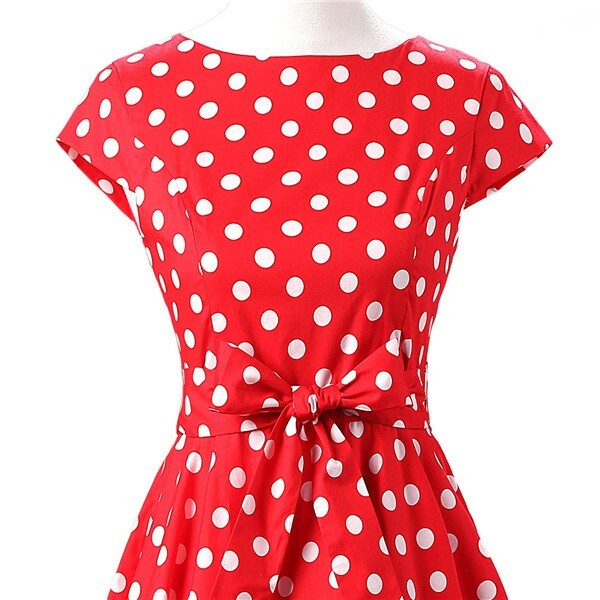 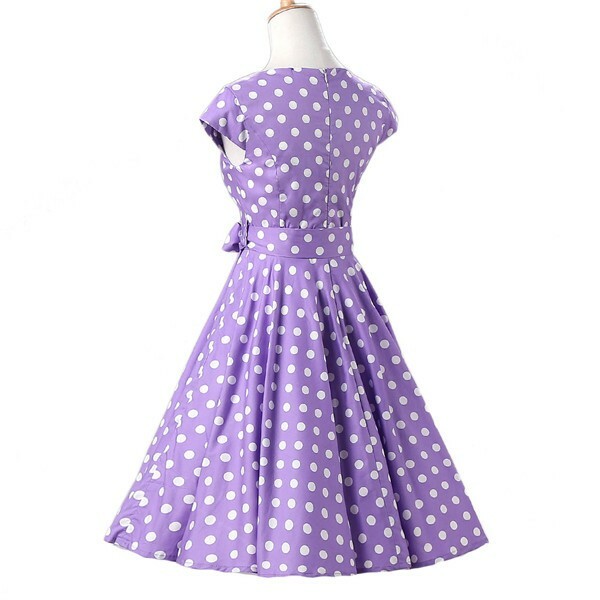 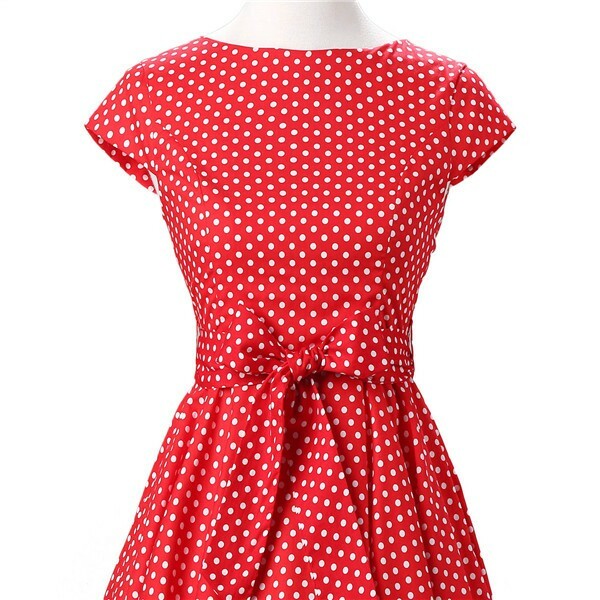 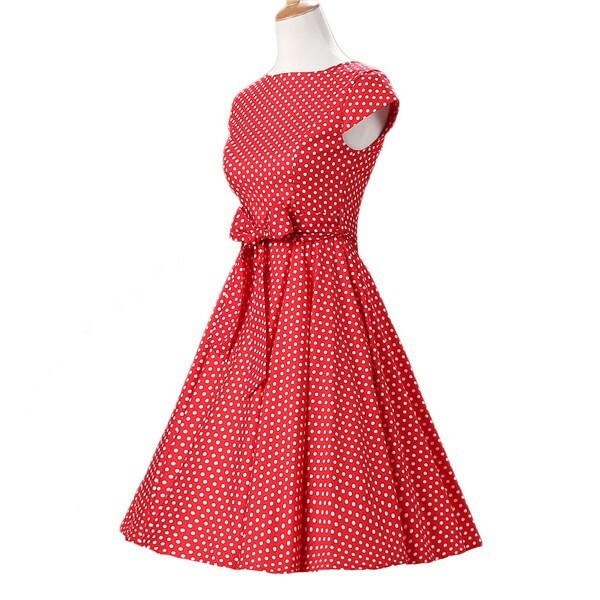 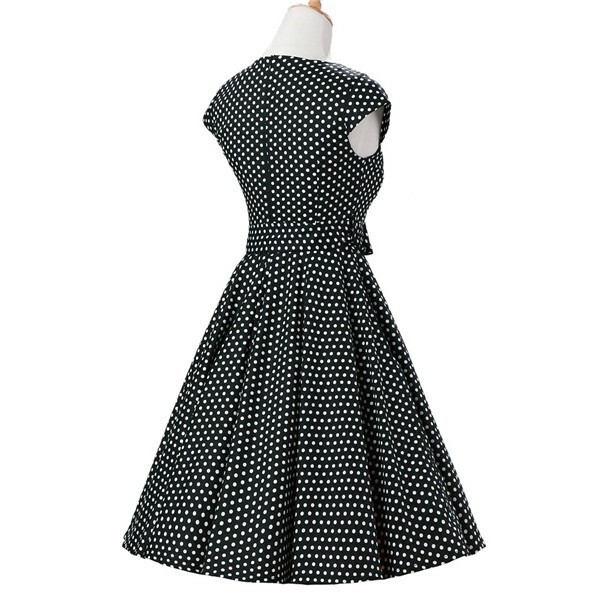 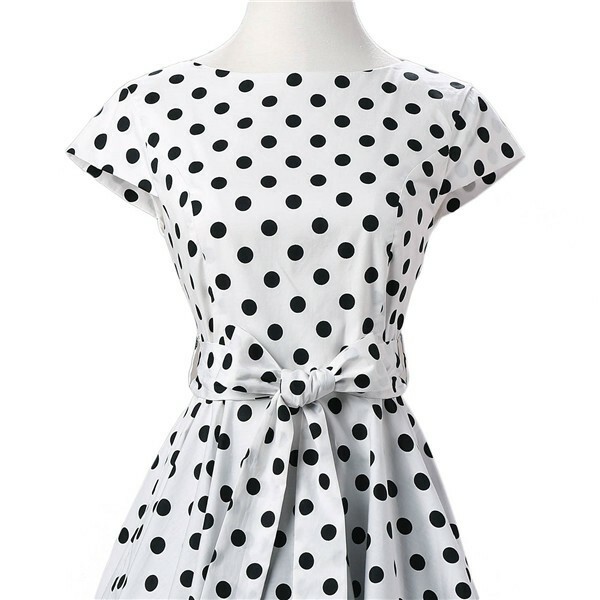 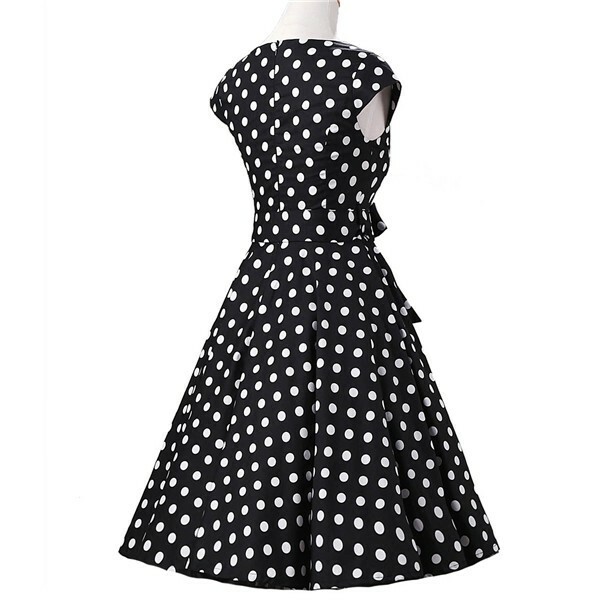 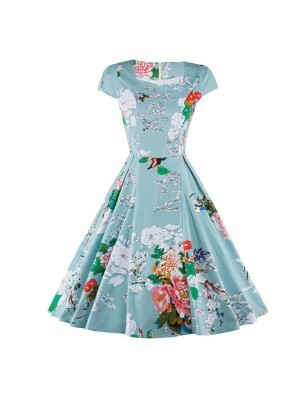 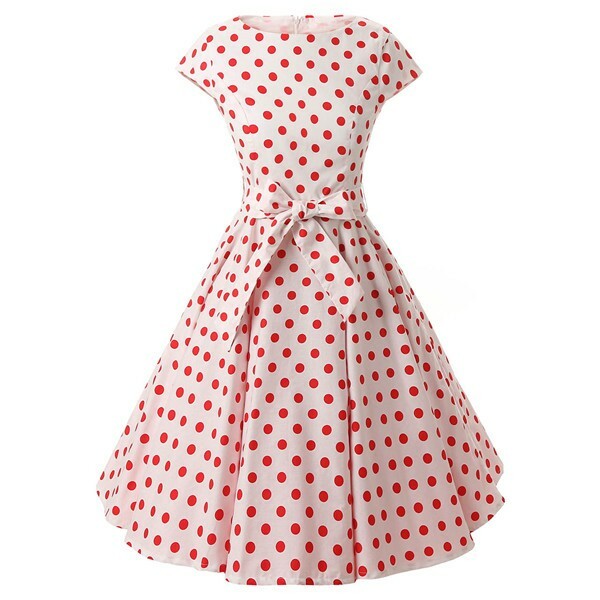 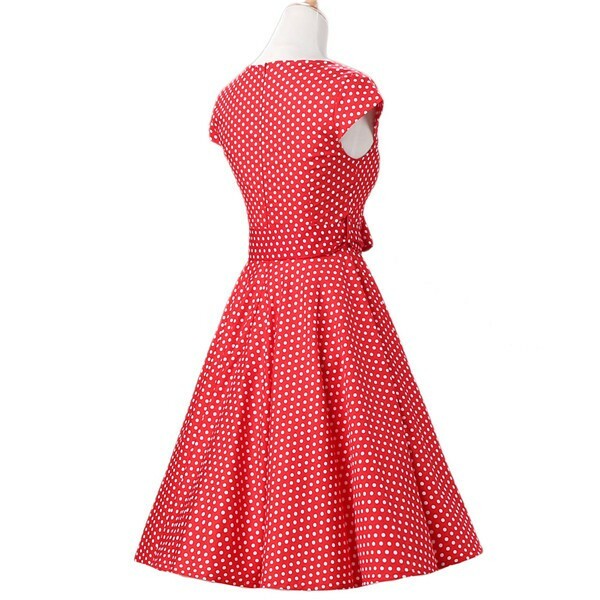 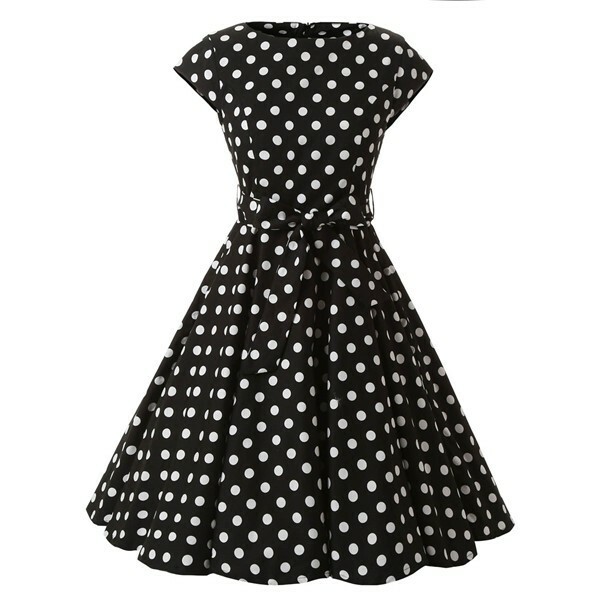 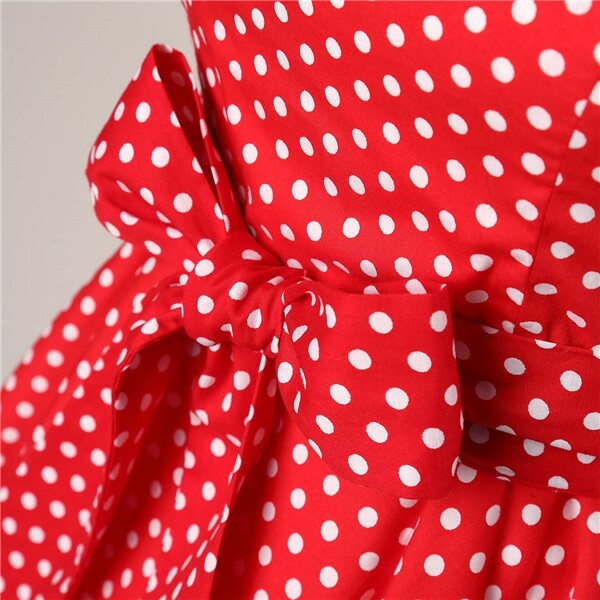 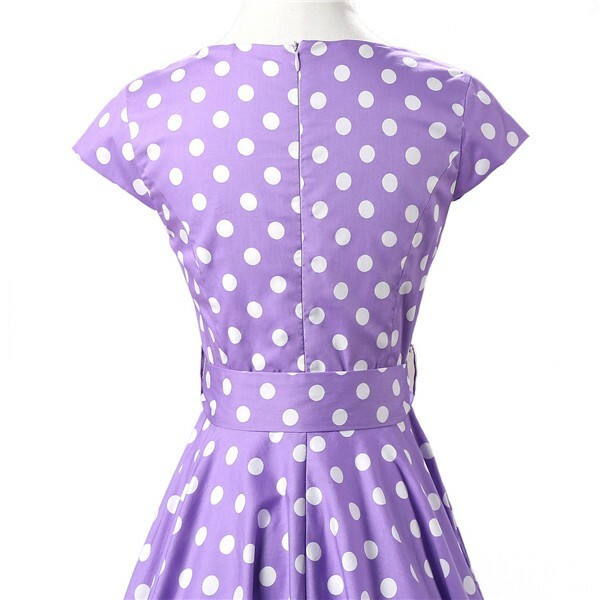 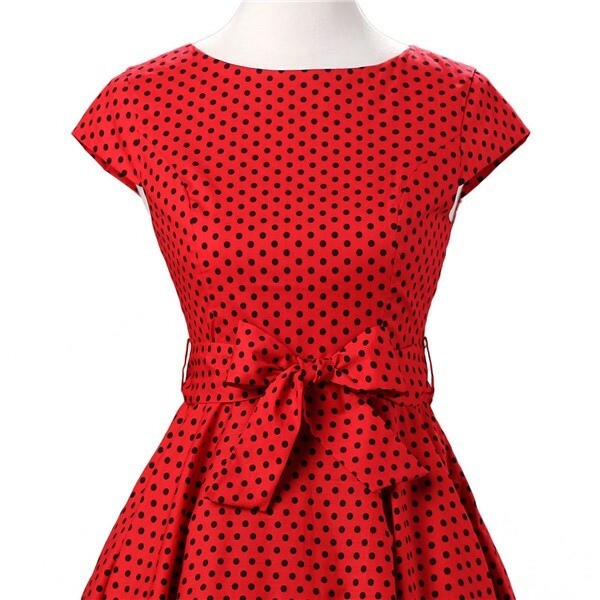 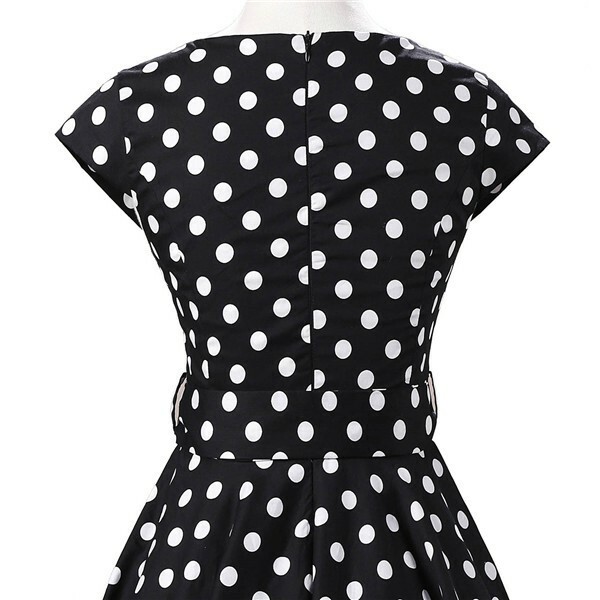 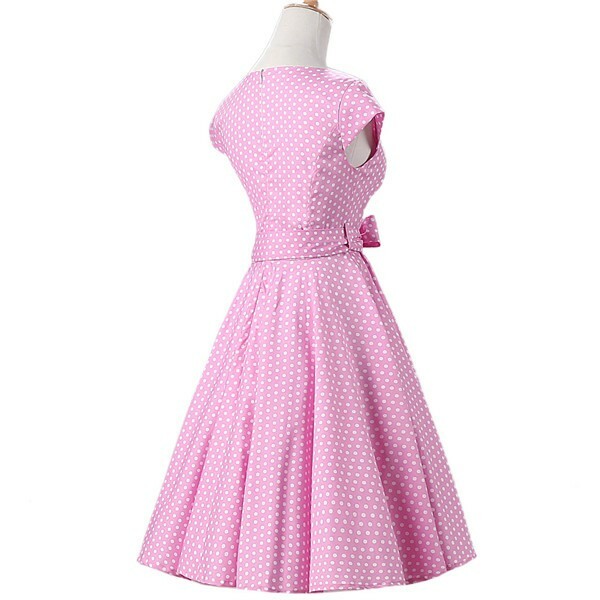 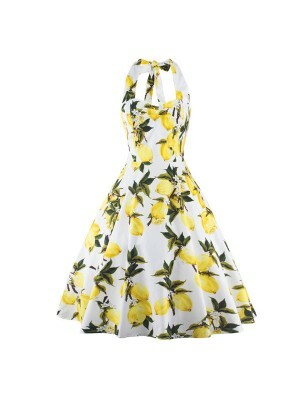 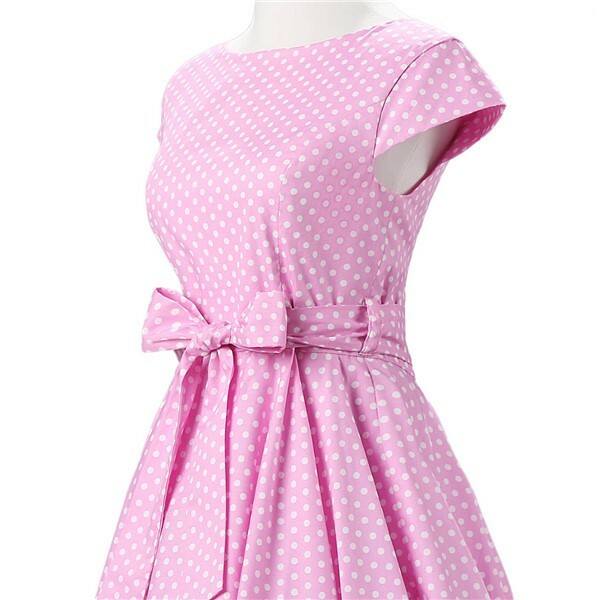 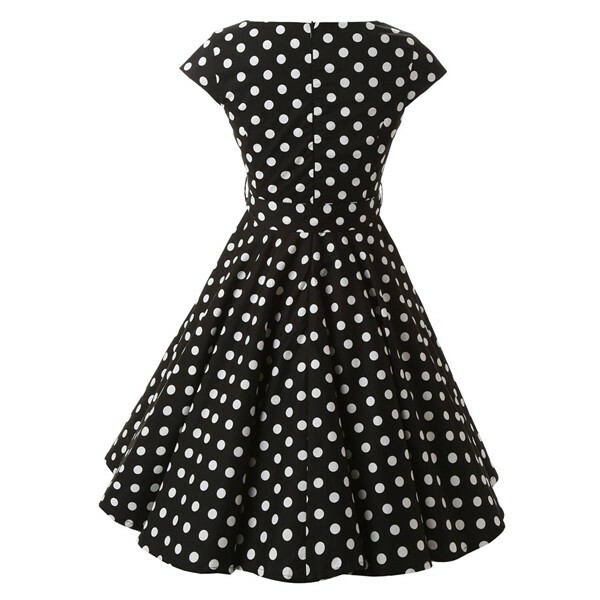 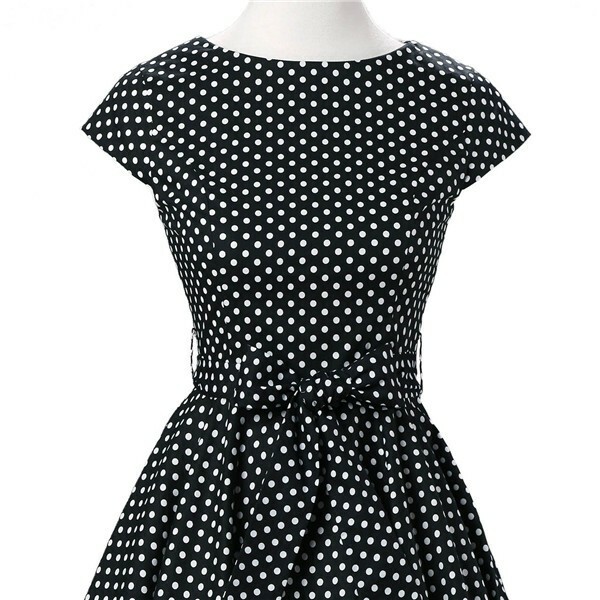 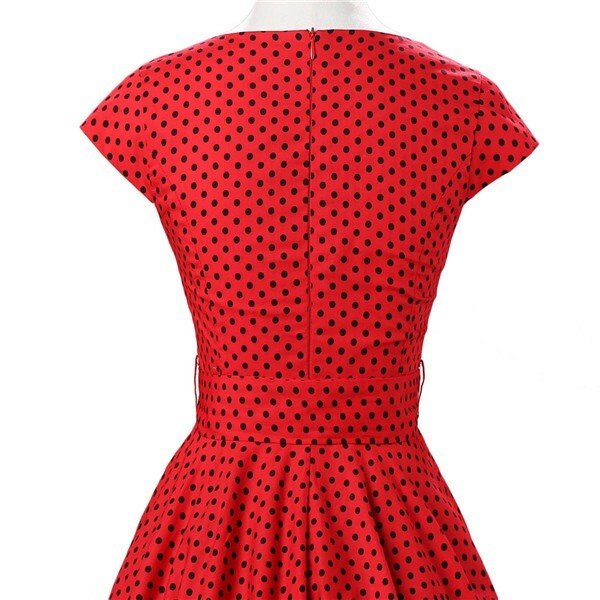 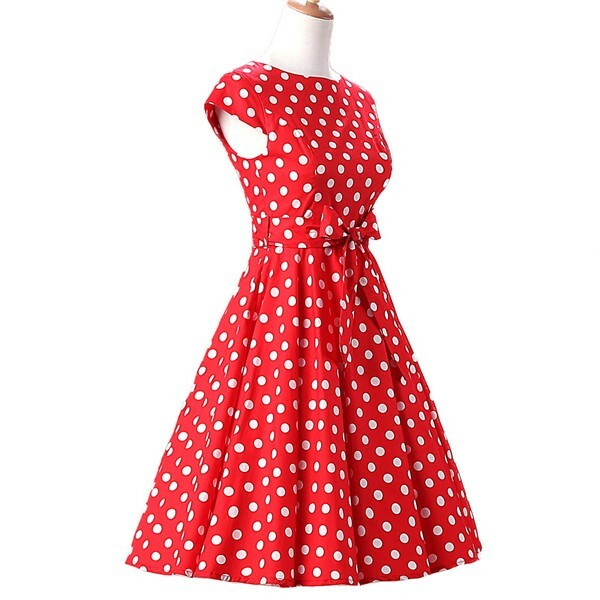 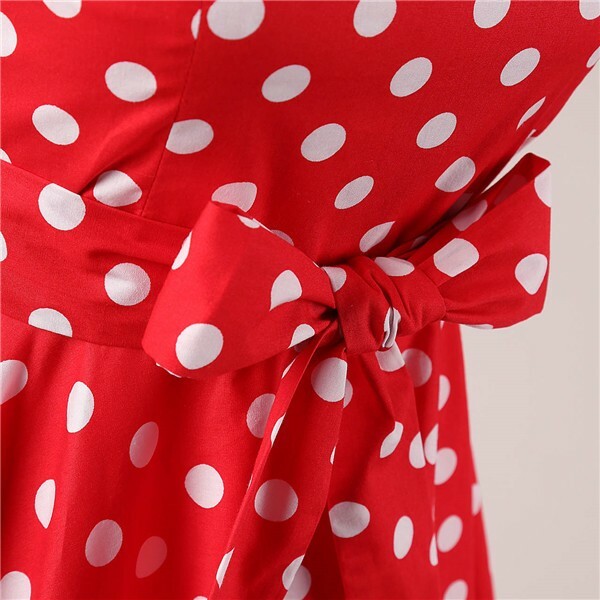 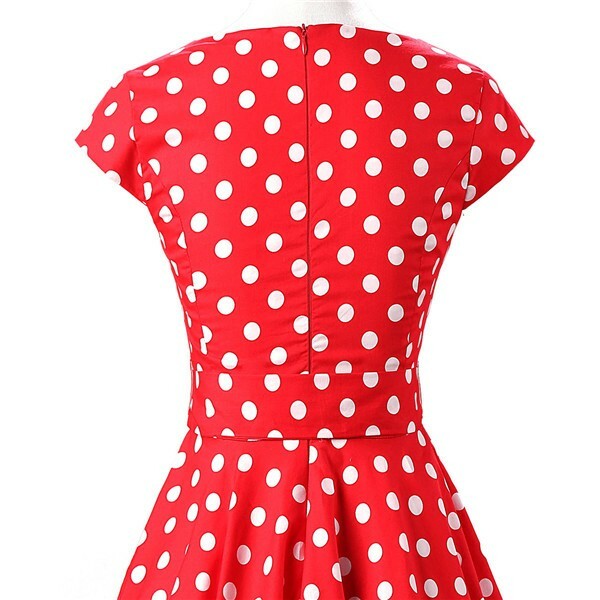 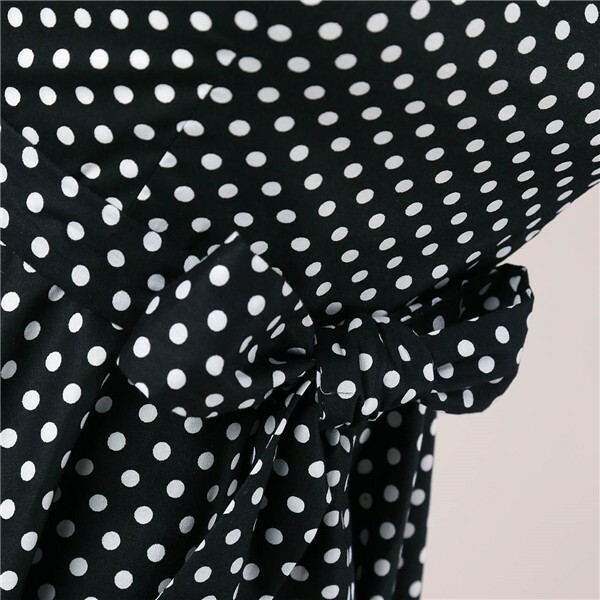 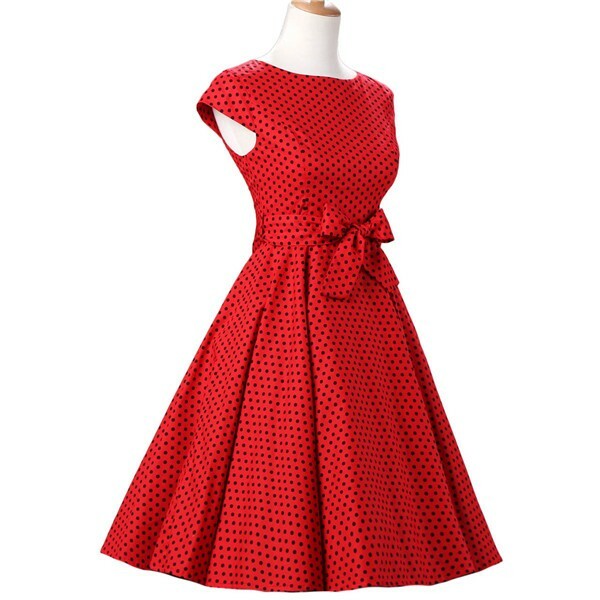 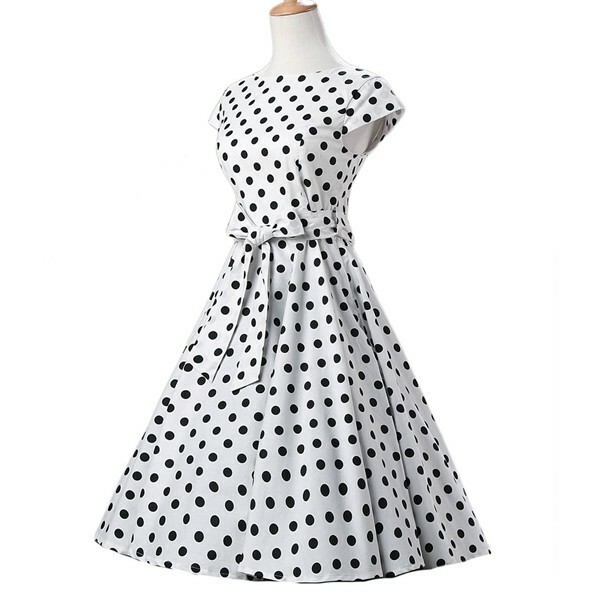 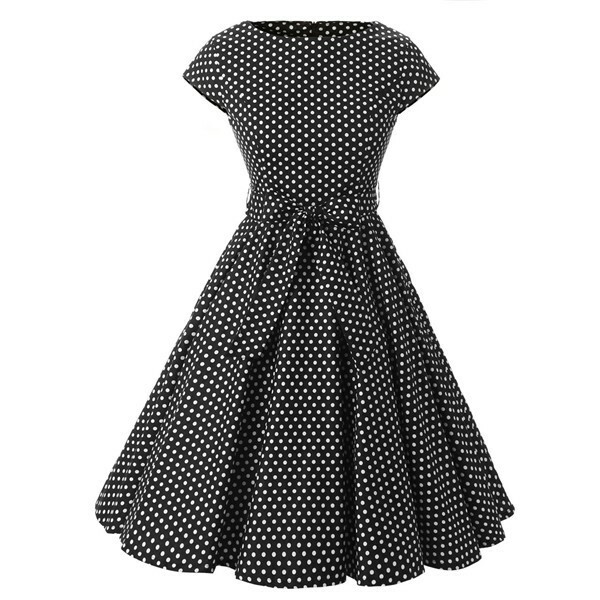 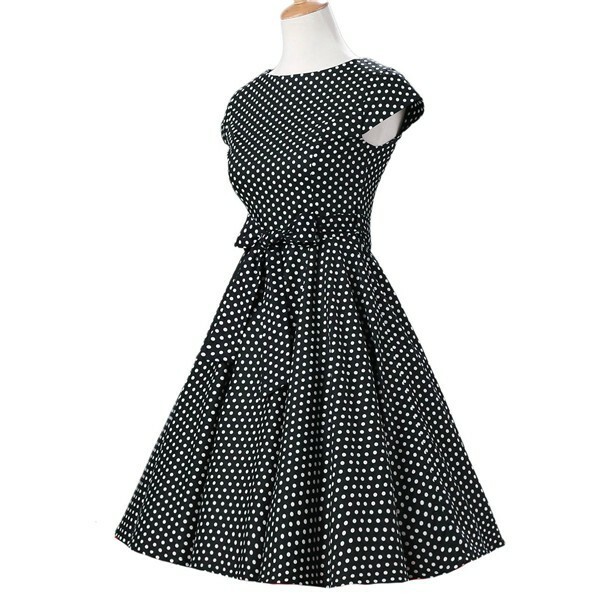 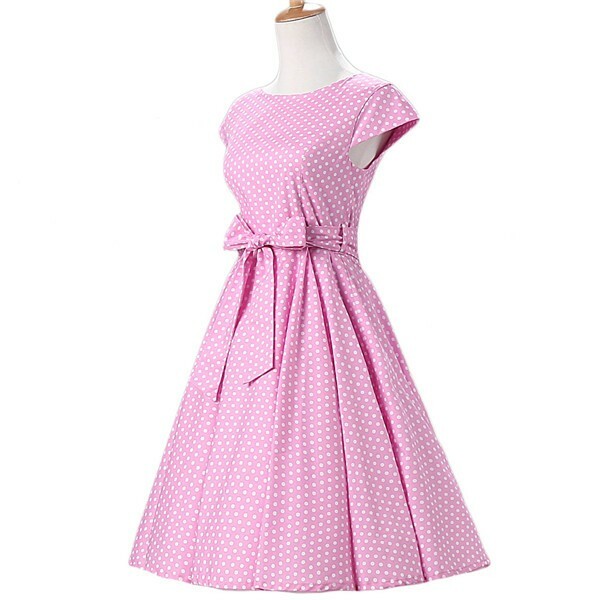 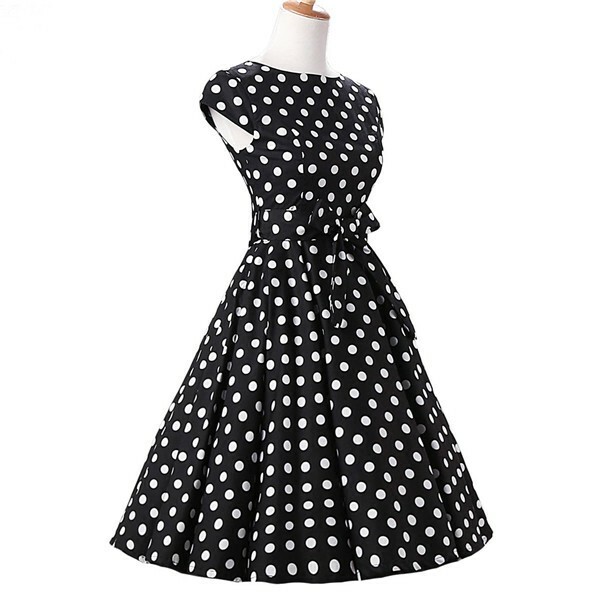 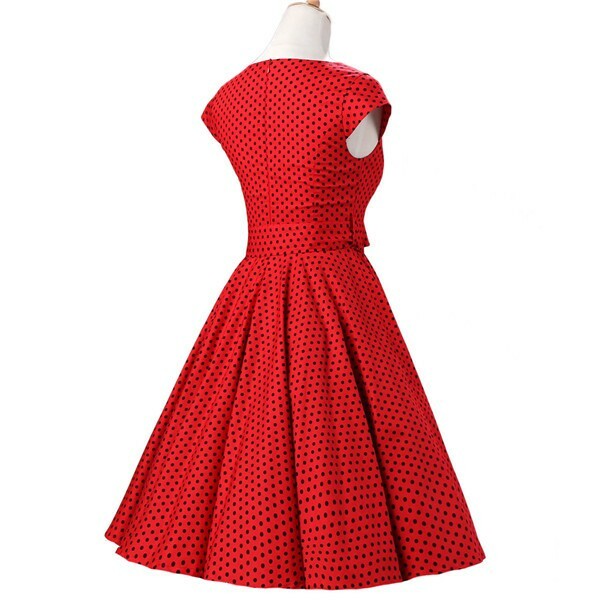 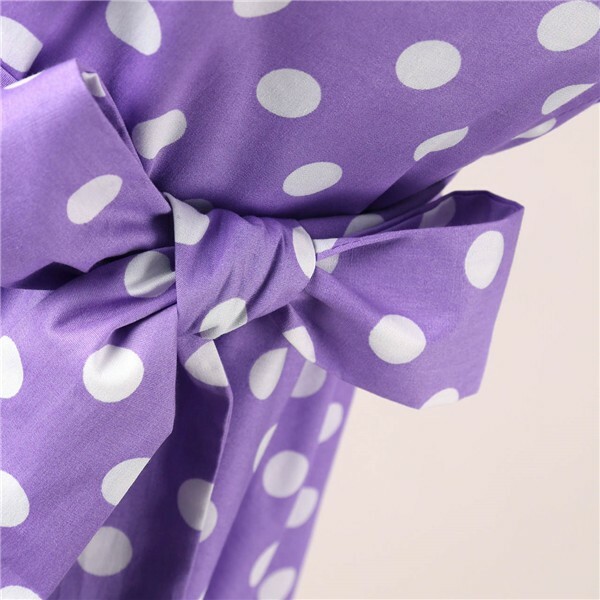 Start with this simple yet elegant 50s rockabilly polka dots Audrey dress which can be used as prom dress, bridesmaid dress, wedding party dress, evening dress, birthday party dress, wedding guest dress, formal party dress, homecoming dress, or cocktail dress, and you will assemble an exceptional ensemble every time and make a lasting impression! 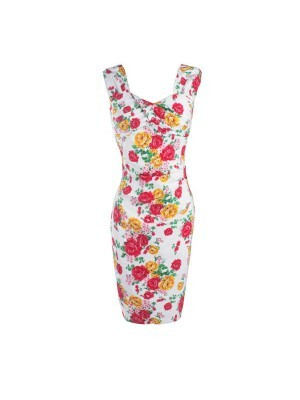 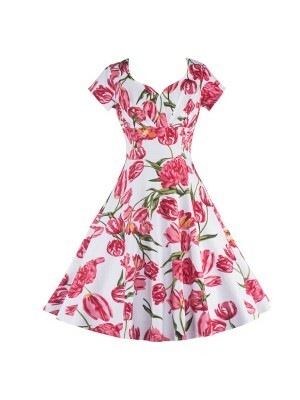 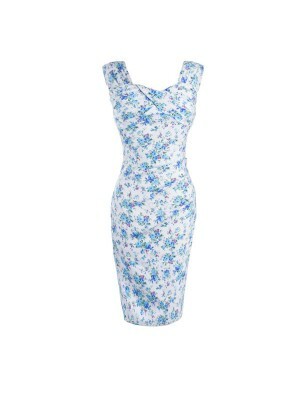 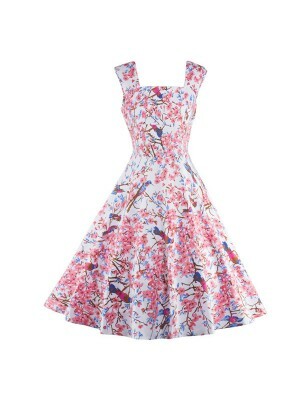 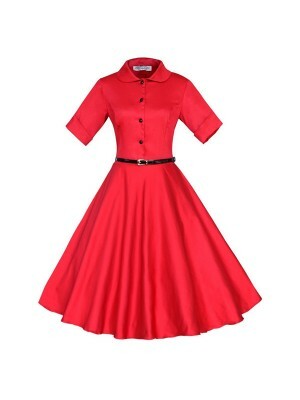 Get the full 50's look (as in the main picture) by wearing with a 26" length petticoat, available to purchase separately. 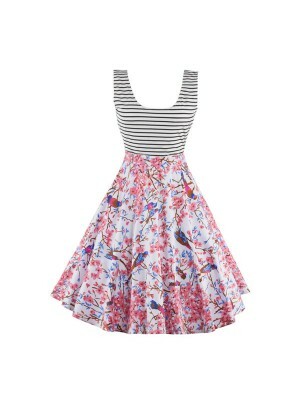 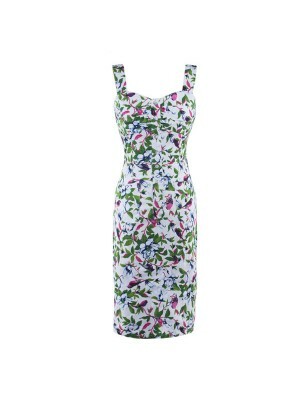 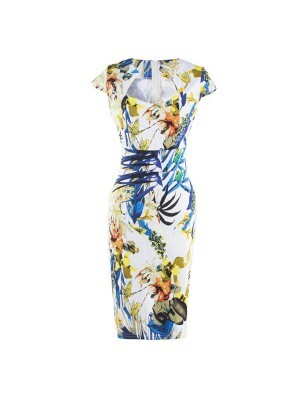 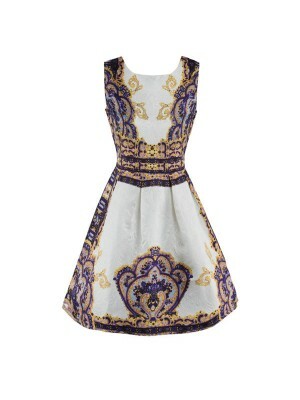 Petticoat not included.